Looking to spruce up your desk at home or at work? Personalized mouse pads are the answer! 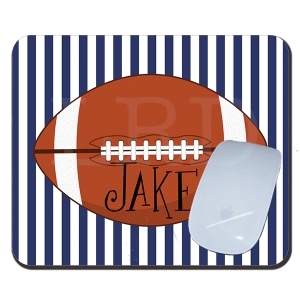 This mousepad is for the football lover. Co-workers, teachers & friends love personalized mouse pads.